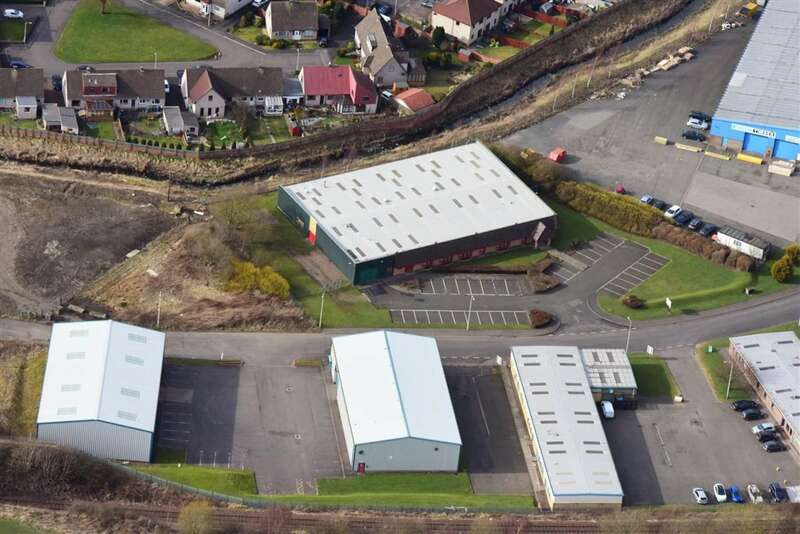 Comprises a modern steel portal frame constructed warehouse with insulated profile metal cladding and roof, and L shaped single storey brick clad offices to the front. Set in an attractive landscaped plot with 31 car parking spaces and a secure yard to the left hand side. 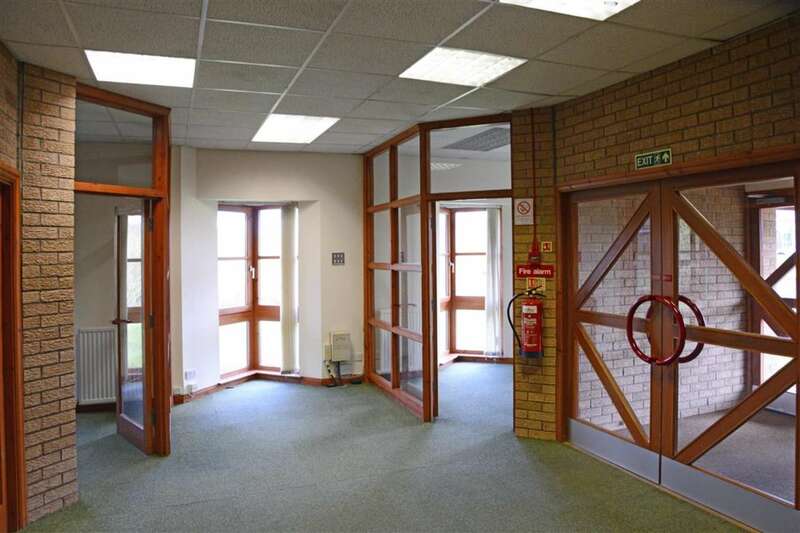 There is a single roller shutter vehicle access door leading to a secure loading area, with two separate pedestrian access points at either end of the offices. Internally the L shaped offices have been partitioned to create a number of meeting rooms, and private offices with good natural daylight and WC's. 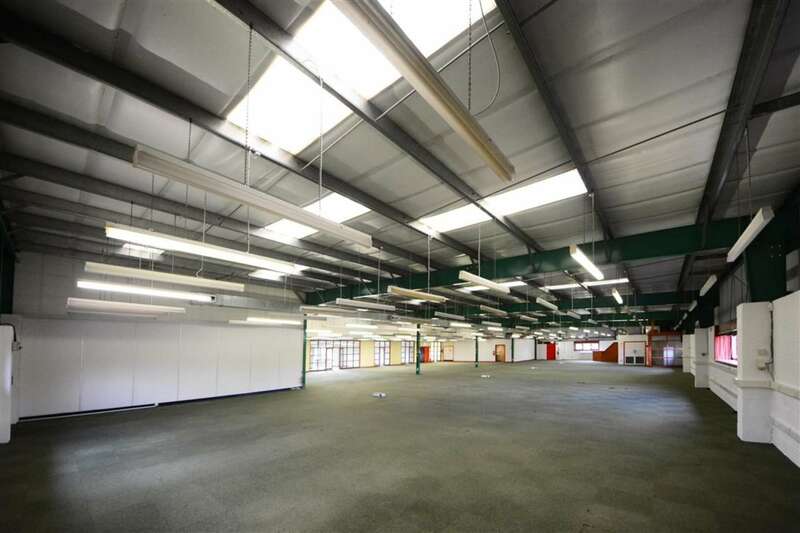 There is a large open plan "workshop" area where the concrete floors are currently carpeted and a number of power points have been installed. 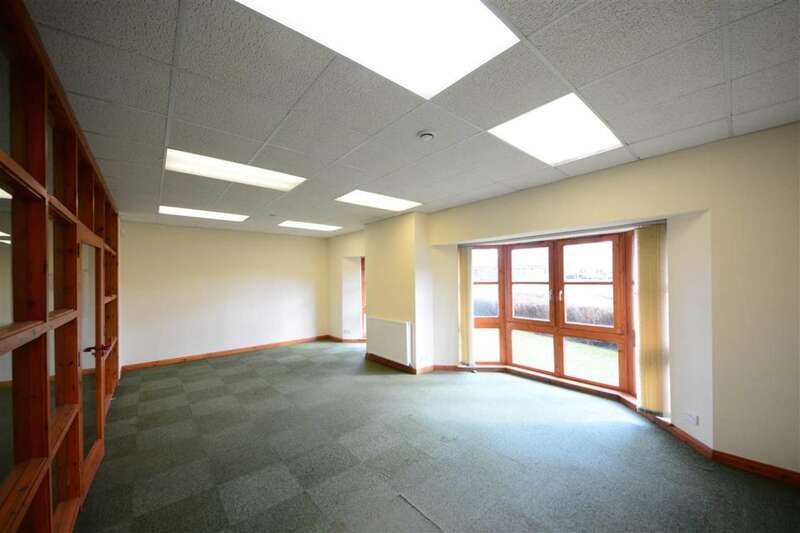 The building benefits from high speed leased line fibre optics, gas fired central heating, partial double glazing and a mix of fluorescent lighting throughout. 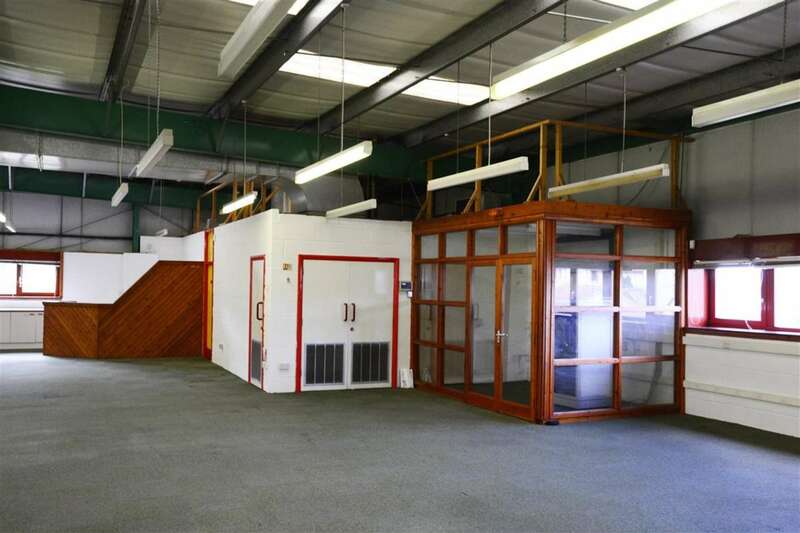 There is a staff canteen, locker room and additional WC's on the left hand side of the workshop area. 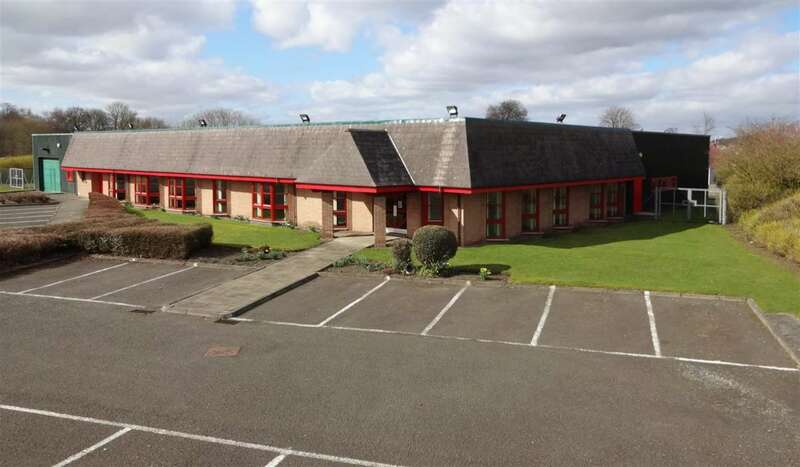 The building may be suitable for a variety of occupiers perhaps including call centres, data centres, trade or quasi industrial uses subject to appropriate planning consent. The premises have 3 phase power, mains gas and water with drainage going to the public sewer. 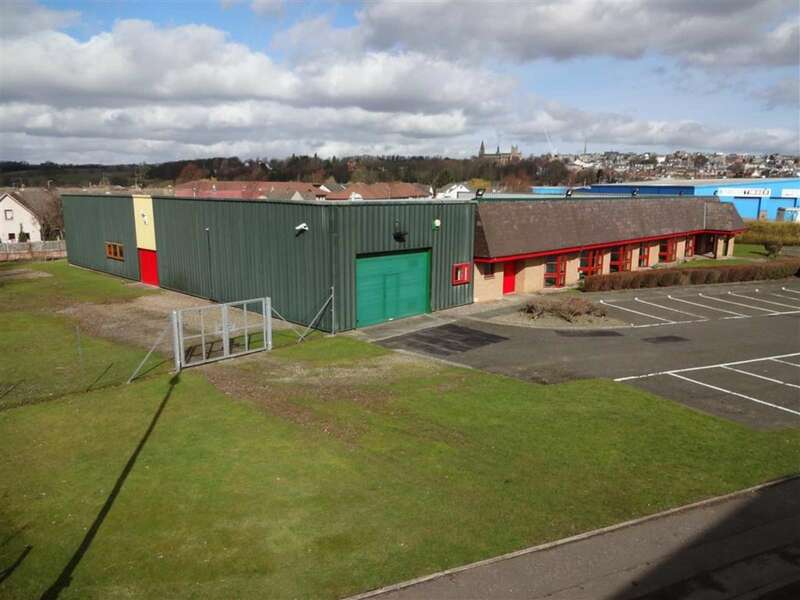 The premises are located on the right hand side of Dickson Street within Elgin Industrial Estate, to the south west of Dunfermline city centre. 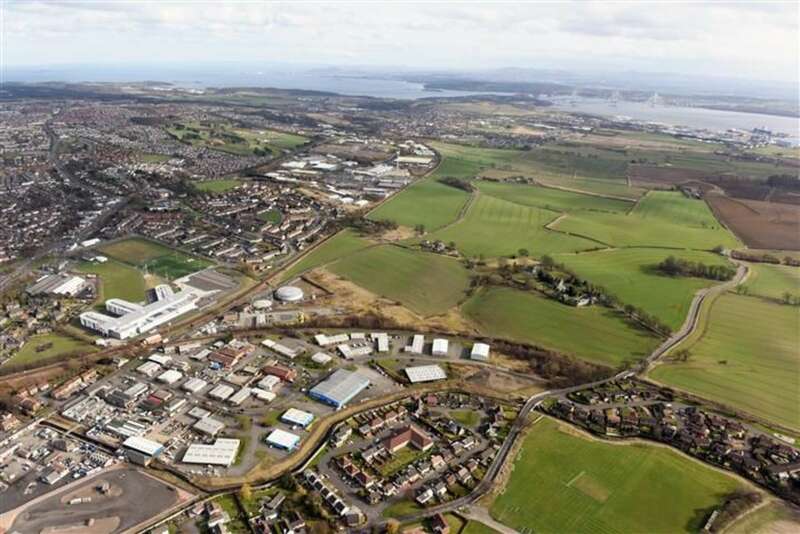 Dickson Street is accessed from the north via Elgin Street and from the south via Grange Road, with easy and quick onwards connections to the A823 to the east, linking to Junction 2 of the M90 to the south east, and also connecting to the A907/A994 to the north. Adjacent occupiers include Howden's Joinery, MGM Timber, Hermes Couriers, Unipart and Muller UK.